No seriously... Don't even think about it. It's that time of the year when fireworks go off all hours of the night. 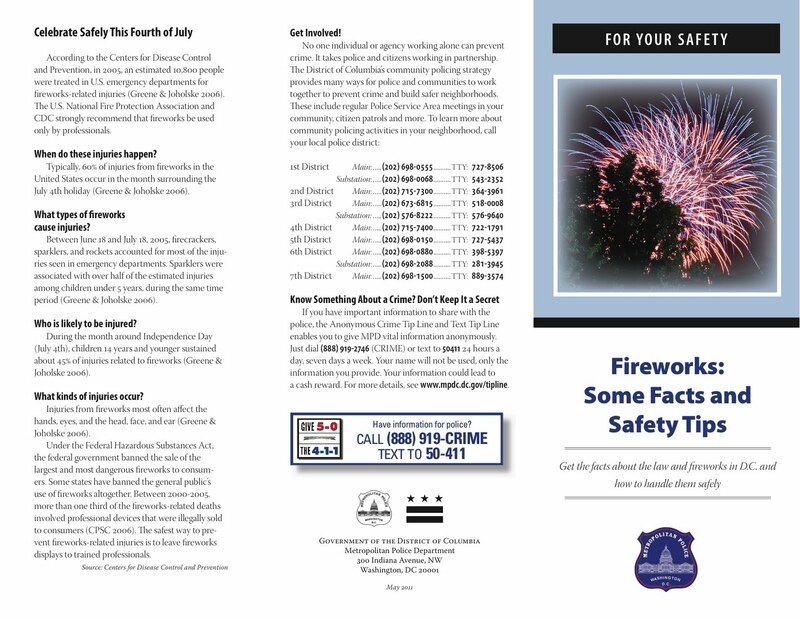 The Fairfax Village IV parking lot (located off Pennsylvania Ave SE) is the hot spot for residents from Maryland and across Pennsylvania Ave to shoot of fireworks. Not this year. 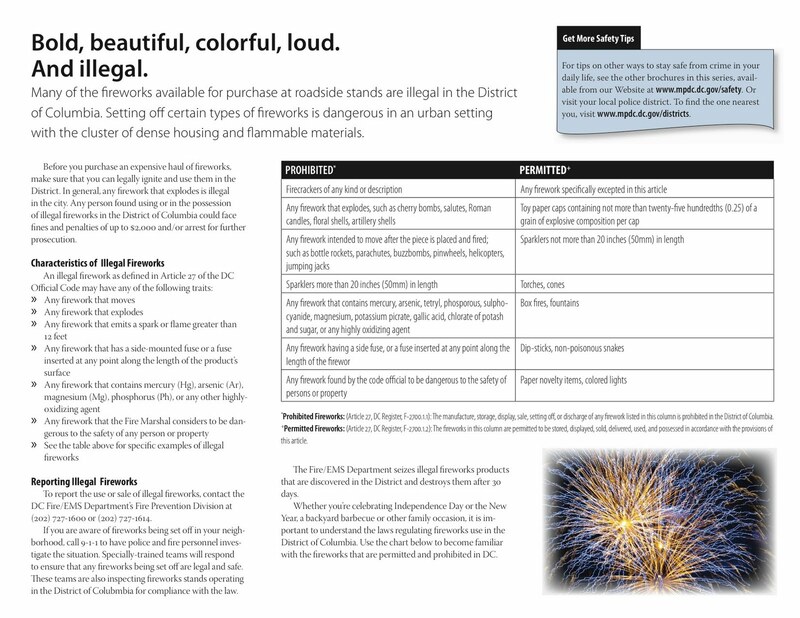 The board voted to ban all fireworks (legal and illegal from the parking lot, including the alley, and garages. If you see anyone, please call 911. 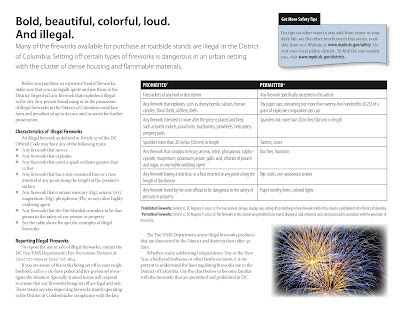 MPD has already been alerted that we aren't allowing any fireworks on our property. 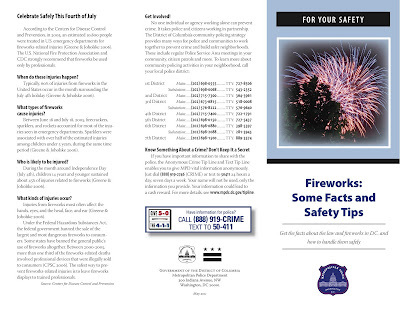 Here is information from MPD about fireworks safety.